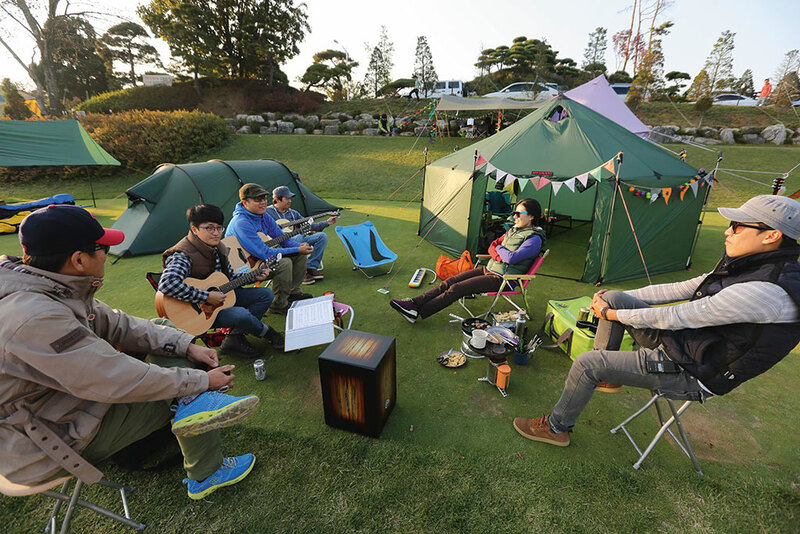 Minkyu Kang lives on the outskirts of Seoul, Korea, where he works as a sales director for an outdoor company. In his spare time, he says, “I enjoy camping, backpacking, canoeing and all sorts of outdoor activity, and I love nature.” And while his job requires that he travel frequently, he wastes no opportunity to mix business with his outdoor passion. 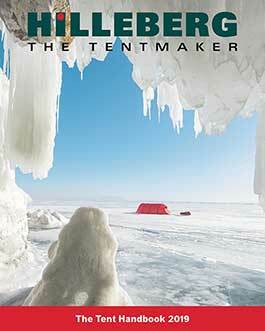 “Every time I go out of town to visit our shops,” he says, “I camp out in the mountains, at a local camping area or sometimes even on an island.” Hilleberg tents, he says, “are the best choice for this because they are light, small to carry and so easy to pitch; and I am always on the move!” He uses a number of different Hilleberg models, but when he goes out with a group, in any season, he always takes an Altai. “When I need to invite shop owners or customers to where I’m staying, I simply set up my Altai for the gathering. People are always surprised how such a large shelter packs down so small and light! When I’m camping, and when the weather turns bad, the group can store gear in the Altai, or gather to eat, or just gather to talk, and two to six people can sleep in it with no problem.” Often, just he and his wife use the Altai, a great way, he says, to increase comfort and the overall experience – “We have enjoyed beautiful nights gathered around a small table inside the Altai, and the vents turn into windows so we can look at the stars when the sun goes down. This mix of my job and my ‘little adventures,’” he concludes, “keep me going, and because of that, I love my life!